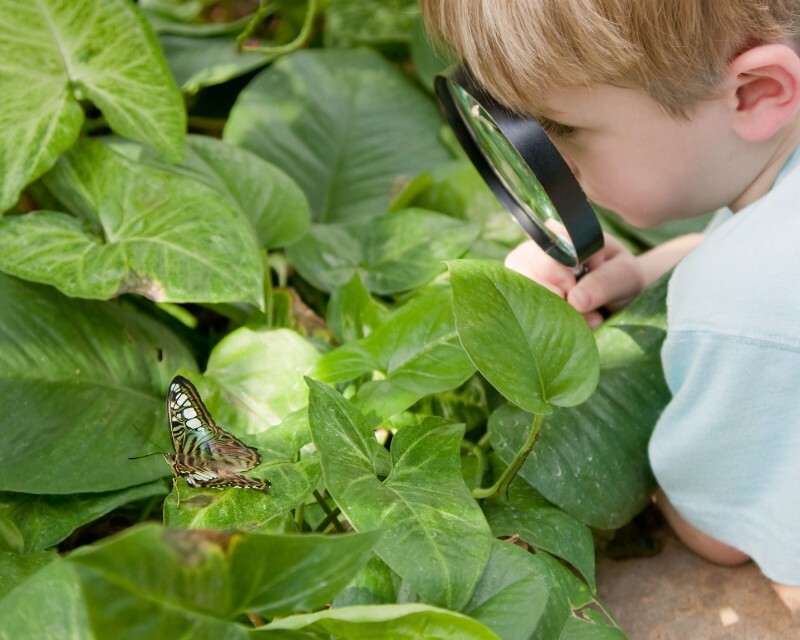 An appreciation of nature as a foundation for learning and practice. Dame Nellie Melba Kindergarten (DNMK) has recently seen the milestone of 100 years of supporting children and families in the community of Richmond. The kindergarten aims to reflect what makes Richmond a vibrant and interesting locality, and is much like the suburb itself: both old and new, exciting and quiet and celebrating a diverse culture. We embrace the concept that children are raised, nurtured and supported by the ‘village’, and we believe that family, cultural and community beliefs influence a child’s learning as well as their social and moral development. So it is a key ideal to work closely with families in decision-making, programming and the curriculum. A volunteer parent committee supports our kindergarten. The educators create a sustainable work environment by both building on their individual strengths and talents and continuously learning and growing together, ensuring an engaged and long-standing team. Educators work together to create the developmental programs and support each other by challenging, questioning and continually reflecting on routines, our understandings of children’s perceptions and opportunities to embrace learning. We have a holistic view of children’s learning and development and celebrate the wonderful ability of children to play and turn seemingly small discoveries into opportunities for creativity, joy and learning. A fallen tree branch can become a rocket ship, a raised block might be a galleon travelling over the high seas and holes dug in the sandpit can form a new civilisation. We believe in promoting children’s individuality and their ideas and abilities. We encourage autonomy and independence and celebrate the certain special magic each child brings to the early-learning environment, instilling in every child the belief that they can achieve all they want and extending children’s expectations of themselves. We value the flexibility and creativity of an evolving curriculum where the children’s interests and passions set the foundations for learning outcomes that are relevant, interesting and functional for them. With purpose and passion, we promote independence and agency, empowering children to have input into and ownership over the world and the home and away from home, that is their kindergarten. Play is also the context in which children learn. Educators ensure this learning incorporates music, science, mathematics, language, motor skills, creativity as well as social skills. Maria Montessori wrote that ‘play is the work of young children’ and Erik Erikson maintained that ‘the playing adult steps sideward into another reality; the playing child advances forward to new stages of mastery.’ Our educators guide this process and invite children to investigate, explore, share and delight in the sheer joy of learning. Outdoor play, with its corresponding channels of exploration and investigation, is a major facet of children’s learning while at Dame Nellie Melba Kindergarten. Although located in a suburb notorious for small spaces, the kindergarten is situated on a generous block of land that allows children ample space, both physically and mentally, to ‘run free’. 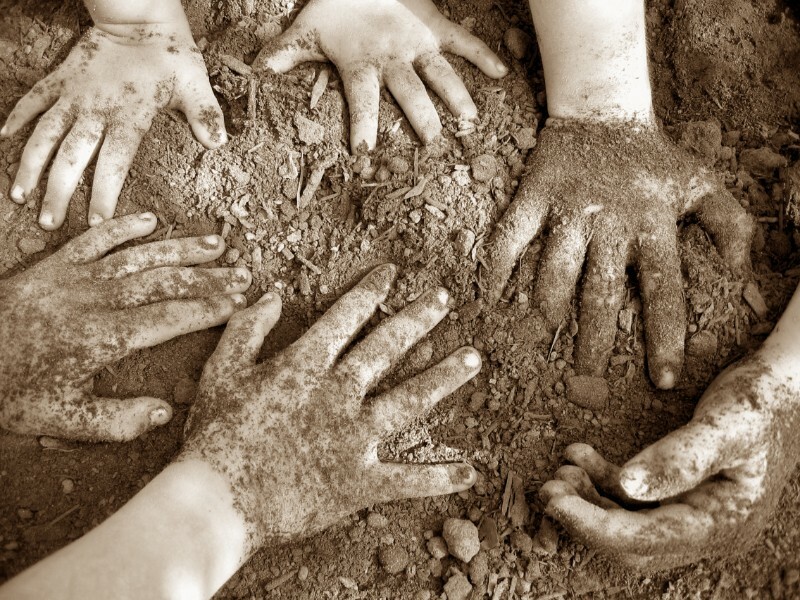 When children are digging, building and exploring outdoors, they are observing the patterns and cycles of the natural world, noticing the birds, the trees, the worms and the spiders. Exploring movement and testing strength and agility is an important part of childhood for many children. We take care to provide challenging physical environments so children can develop their skills in making judgements of risk and ability. 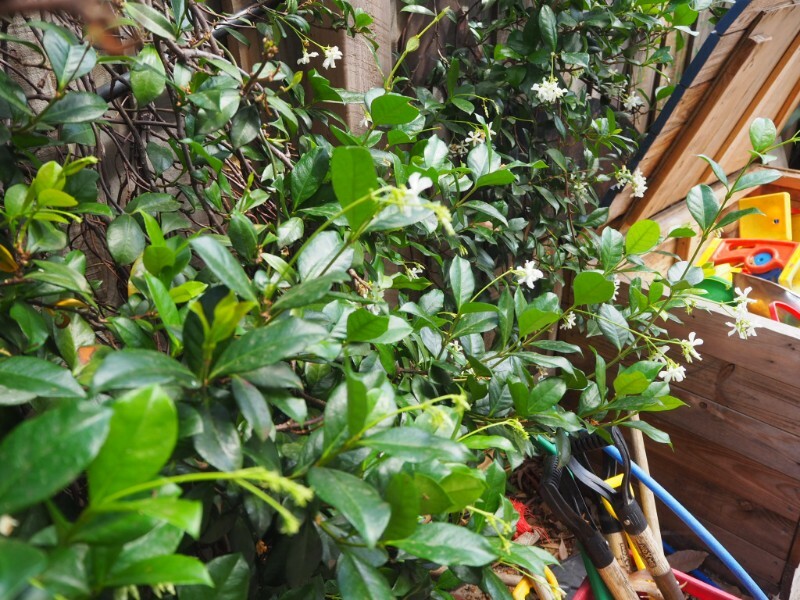 Children help to nurture the kinder’s natural spaces through planting and gardening. This develops the children’s sense of responsibility for their environment and their understanding of sustainability. Various curriculum initiatives, including composting and worm farming, also foster environmental awareness. Furthermore, children’s connection to and respect for nature links them with the traditional owners of the land and is an important part of the continuing dialogue of reconciliation in coming generations.